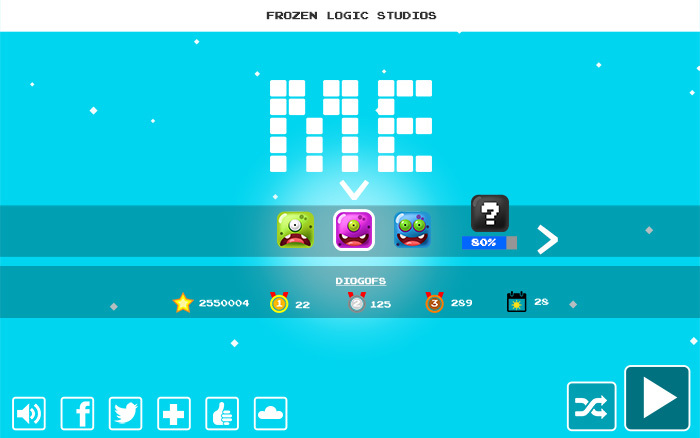 ME is an addictive simple competitive jump game! A Brand New stage everyday! 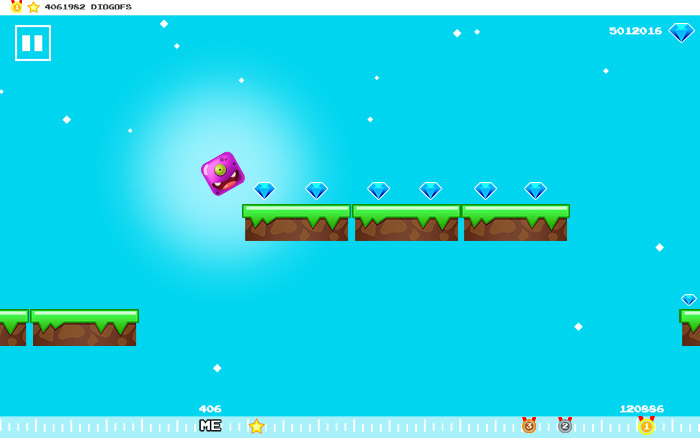 The pink cube game is a free to play videogame perfect for children and entire family. Me is available now for android in Google Play. Other mobile platforms where ME will arrive soon: wp8, iphone, ipad and ipod touch at app store.